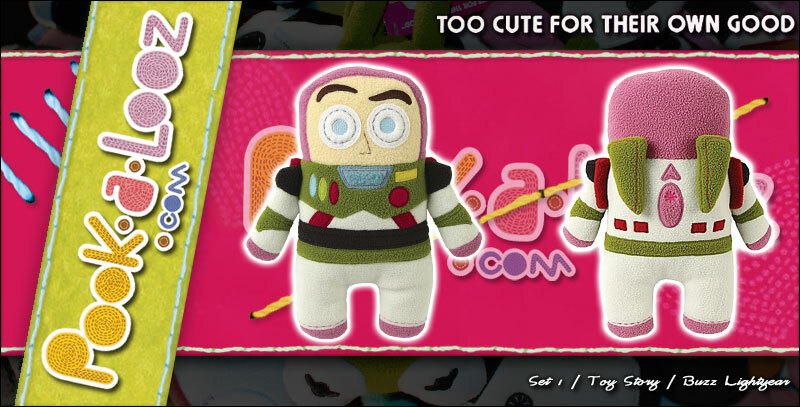 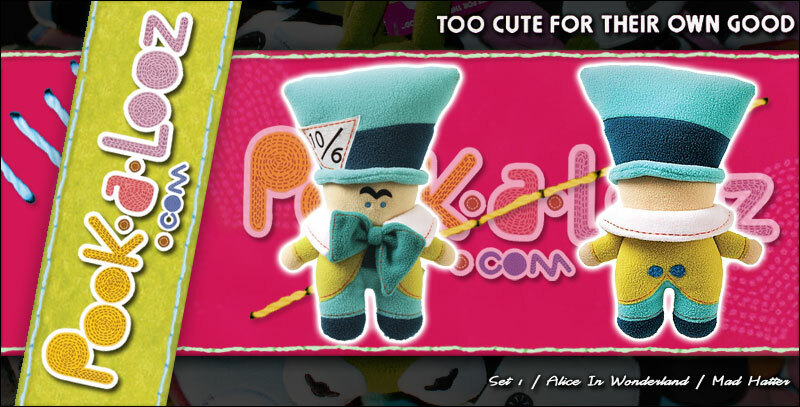 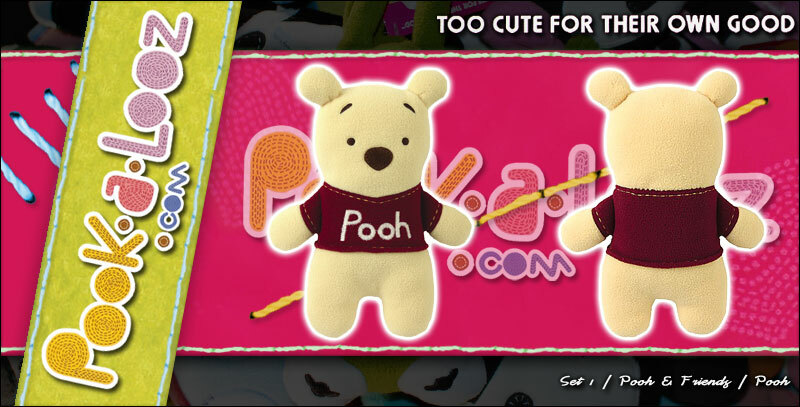 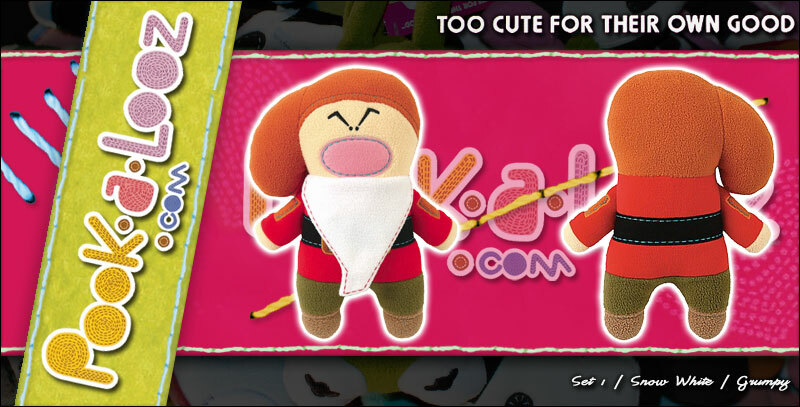 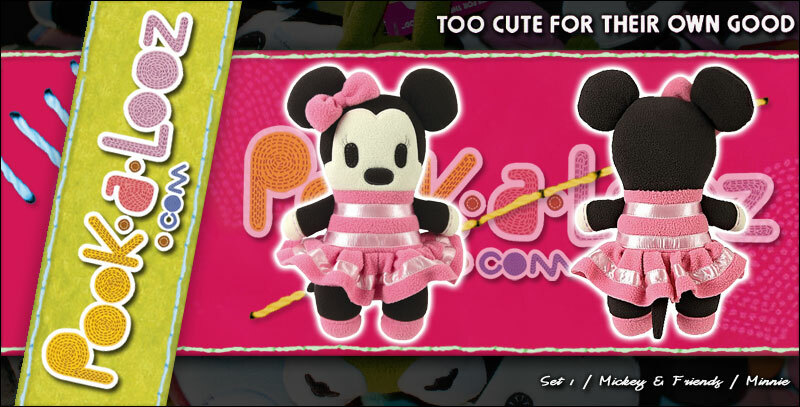 These Disney Pook-a-Looz are just 'too cute for their own good'! 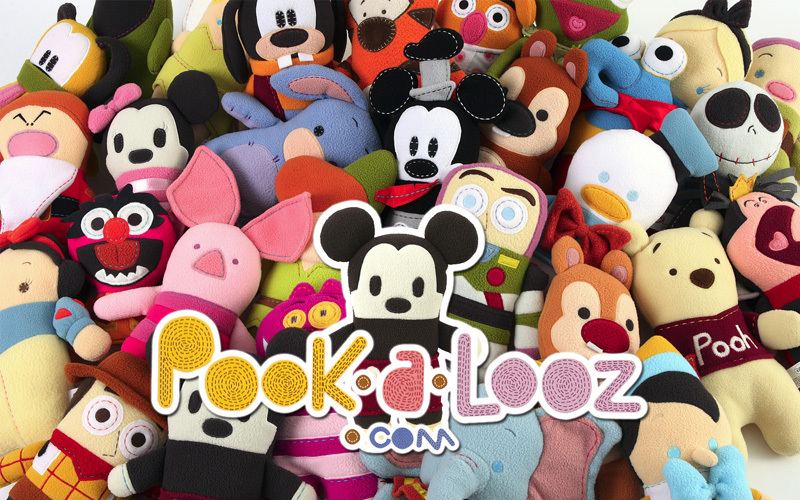 Each Pook-a-Looz is brilliantly designed capturing the timeless characteristics of each Disney character in an urban/designer inspired plush. 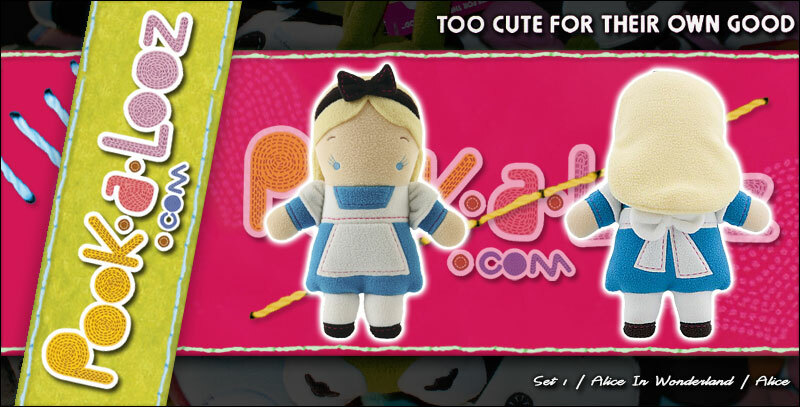 From Mickey Mouse to the Cheshire Cat each one is absolutely adorable, prefect for young & old, you will fall in love the moment you hold one in your arms! 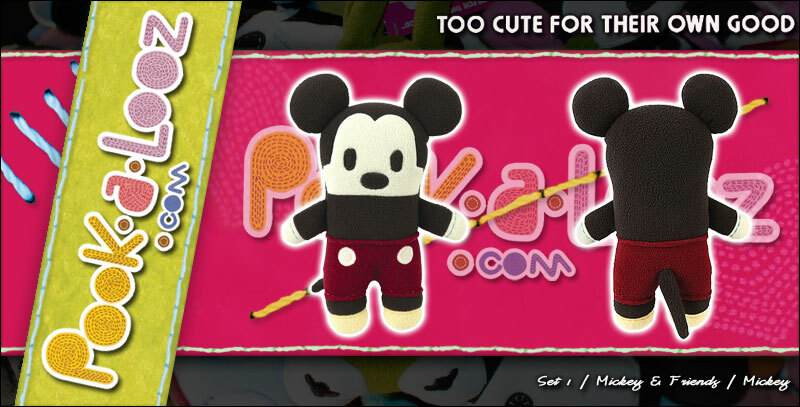 Bring home the magic of Disney with your favorite character today!